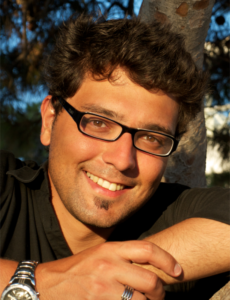 Dr. Evangelos Pournaras is a senior scientist in the Professorship of Computational Social Science, at ETH Zurich, Zurich, Switzerland. He was earlier at Delft University of Technology and VU University Amsterdam in the Netherlands, where he completed his PhD studies in 2013 with the thesis “Multi-level Reconfigurable Self-organization in Overlay Services”. Since 2007, he holds a MSc with distinction in Internet Computing from University of Surrey, UK and since 2006 a BSc on Technology Education and Digital Systems from University of Piraeus, Greece. Evangelos has also been a visiting researcher at EPFL in Switzerland and has industry experience at IBM T.J. Watson Research Center in the USA. He serves the editorial board and the program committees of several international conferences and journals. He has several publications in high-impact journals and conferences in the area of distributed systems, including a best journal paper award. Smart Grids and social sensing/mining are some application domains of his expertise. Evangelos is currently working on the Nervousnet project focusing on fully decentralized and privacy-preserving services for social sensing and mining. 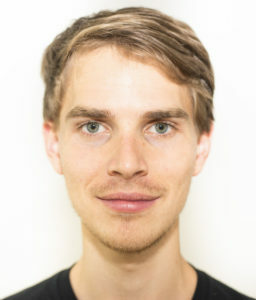 Ben-Elias Brandt studies towards a MSc degree in Physics at ETH Zurich and works as a research assistant at the Chair of Computational Social Science. He has been working on machine learning approaches in astrophysics and in battery research and is interested in the integration of renewables and storage into a smart distributed electricity grid. 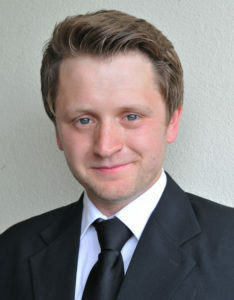 He holds a BSc degree of ETH which he started in 2011 after volunteering one year in the Philippines. Mark Christopher Ballandies is a master student in the program “Computational Science and Engineering” at ETH Zurich, where he chose his specialization to be Computational Finance. He gained expertise in the fields of evolutionary algorithms, machine learning and software development through several scientific works and projects. In his master thesis he is implementing a scalable link prediction framework for android, which is based on a genetic algorithm. In July 2016 Mark became part of the SFINA Team, where he works as a software developer. He is, amongst others, responsible for the interdependent network extension of SFINA. 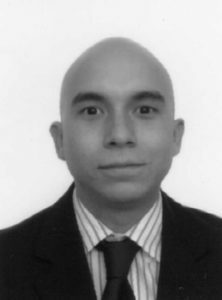 Jose Espejo-Uribe is a MSc student in Energy Science and Technology at ETH Zurich, Zurich, Switzerland, where he also works as a student assistant for the Professorship of Computational Social Science. On 2013 he received a BSc degree on electronics engineer from the Pontificia Universidad Javeriana, Bogota, Colombia. His research interests includes control theory and system dynamics in power systems and beyond. 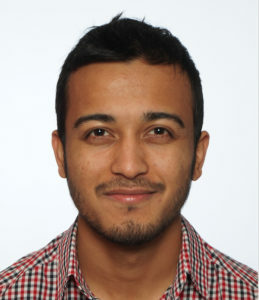 Manish Jung Thapa is currently a PhD student at ETH Zurich, working in the field of theoretical molecular quantum dynamics. He completed his BSc Physics from Jacobs University in Bremen in Germany and his MSc Physics from ETH Zurich in Switzerland. Manish was a part of SFINA team, and developed algorithms to model electricity flows and disease spreading in complex networks. He completed his MSc thesis under the supervision of Evangelos Pournaras. As a part of his MSc thesis, he simulated mitigating strategies to avoid disaster spread in interdependent power networks using a meta-heuristic Particle Swarm Optimizer (PSO) under SFINA framework. 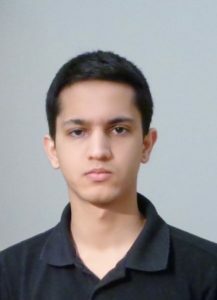 Dinesh Acharya is a masters student at ETHZ in Computational Science and Engineering (specialization: Robotics). He did his bachelors in Mathematics from Bremen, Germany. His interests lie in High Performance Computing and Machine Learning. Marius was born and grewn up in Frankfurt a.M, Germany. He holds a B.S. 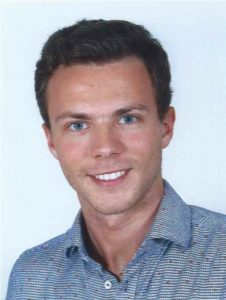 in Physics from ETH Zurich and is currently enrolled in his Physics Masters at ETH. He started working at COSS as a semester project, integrating a multi agent traffic simulation into SFINA. Acknowledgments also go to all paper coauthors for their input and feedback.